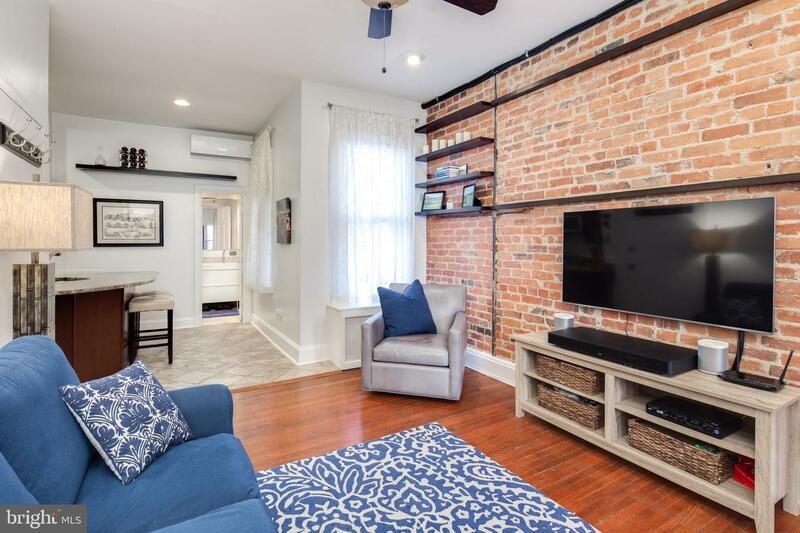 1BR, 1BA condo filled with character and charm from the Victorian exterior to the in-unit features - a must-see! 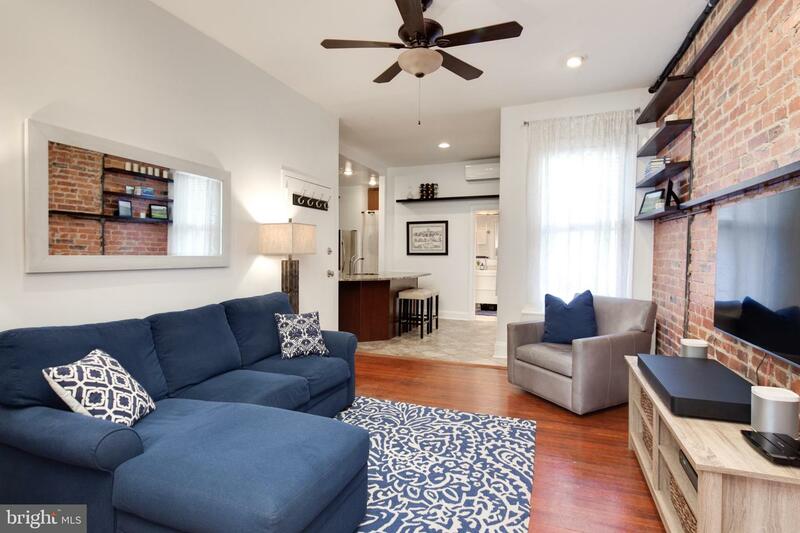 Upon entering the unit, there is a prominent exposed brick wall in main living area with built-in shelving, hardwood floors and recessed lighting. 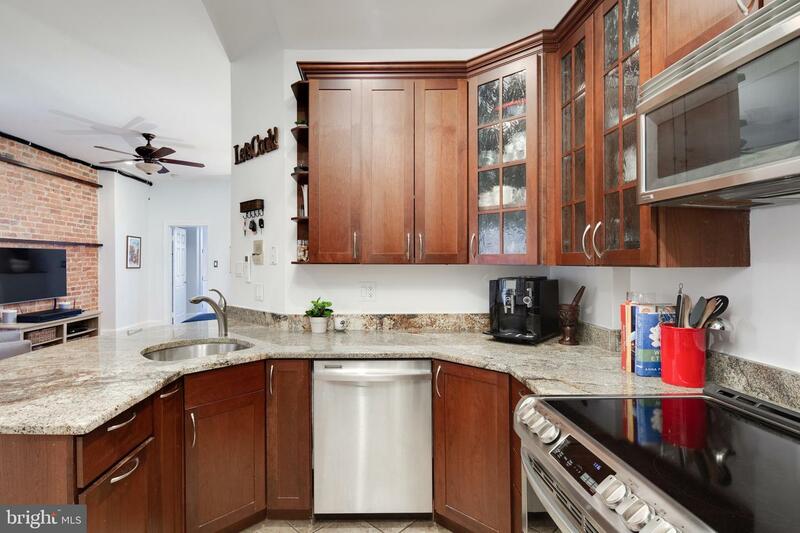 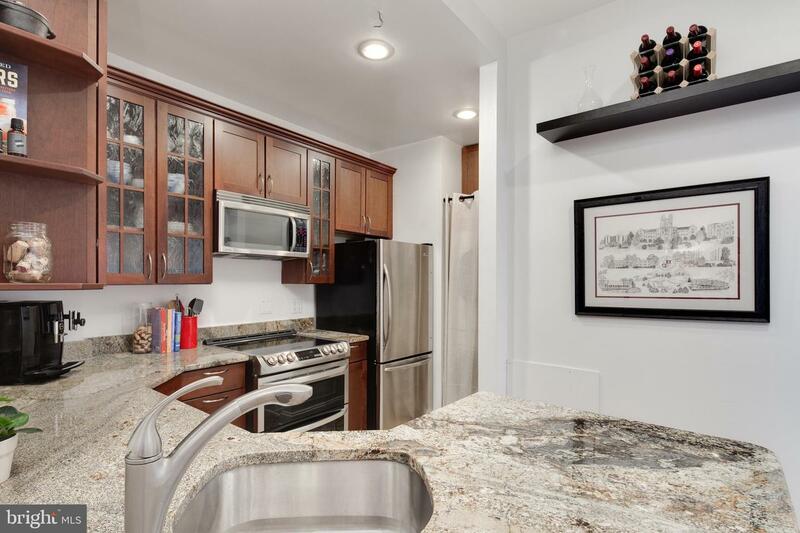 BEAUTIFUL and open eat-in kitchen with granite countertops, stainless steel appliances, and double oven; perfect for hosting! 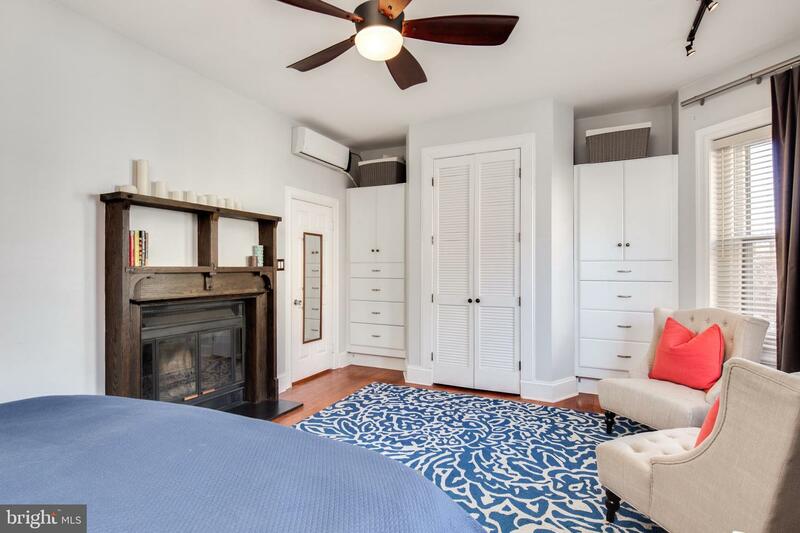 A luxurious and LARGE master bedroom with a big, beautiful bay window overlooking highly sought-after Mintwood Pl, a cozy, wood-burning fireplace, and custom built-ins/closet space! 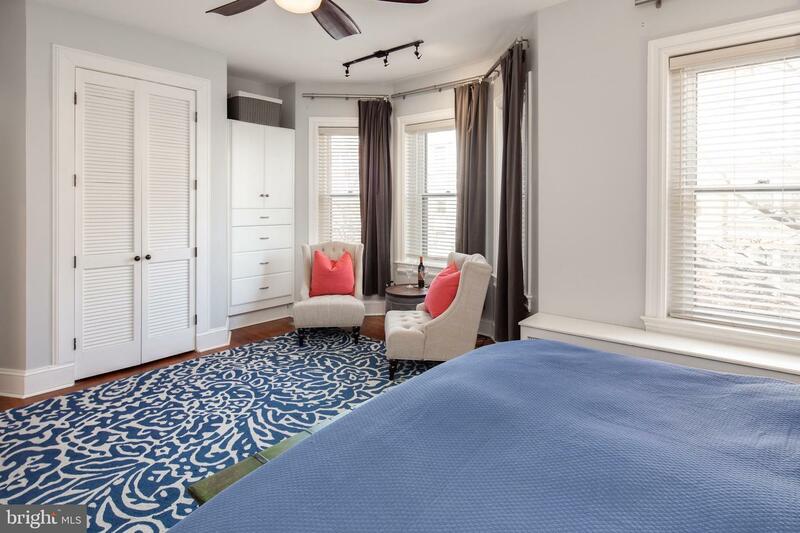 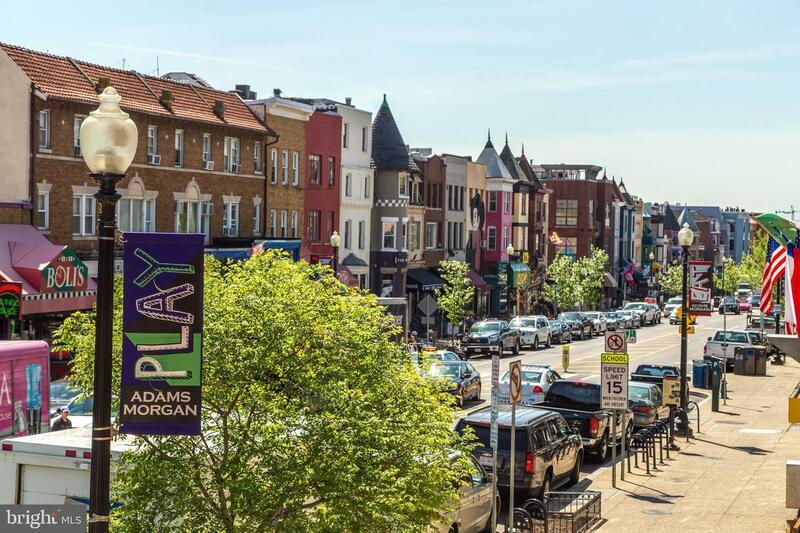 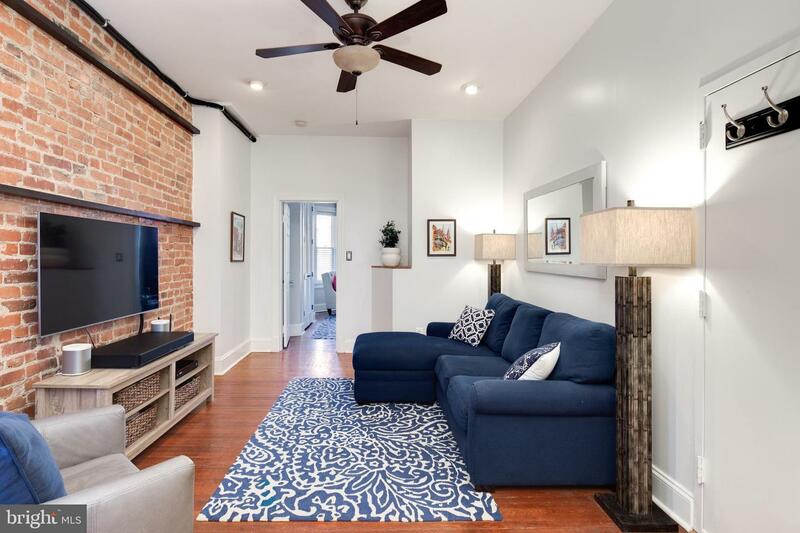 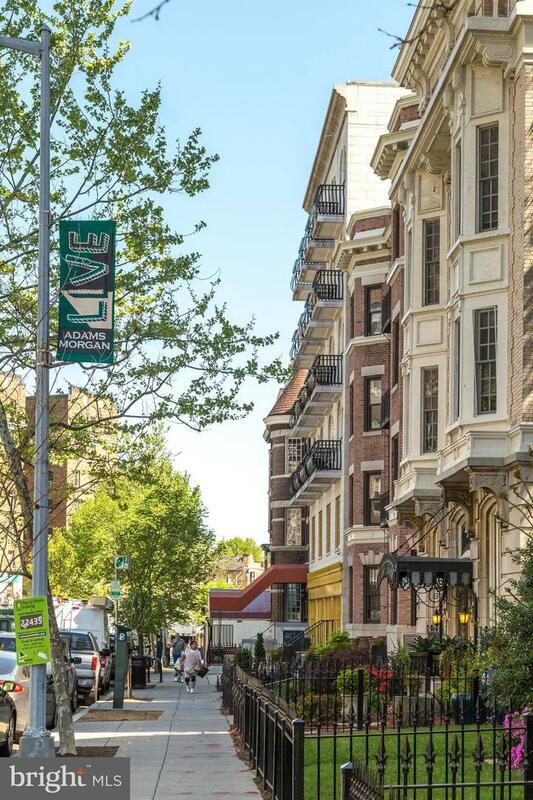 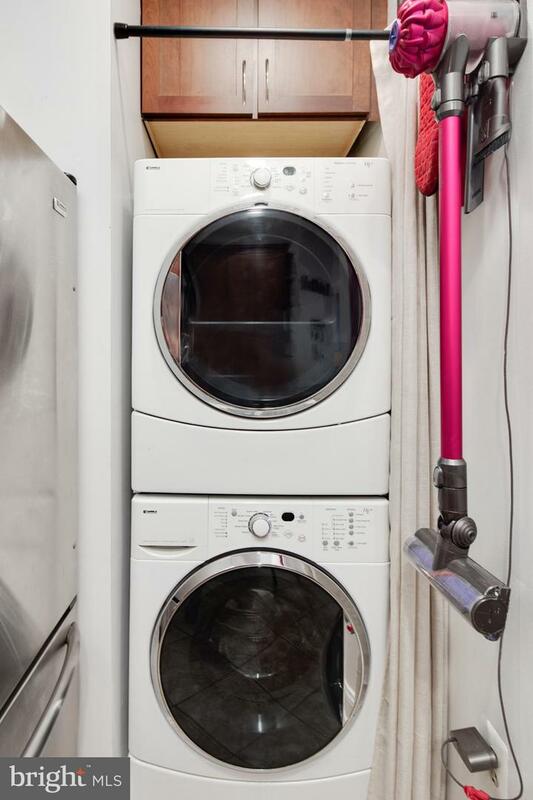 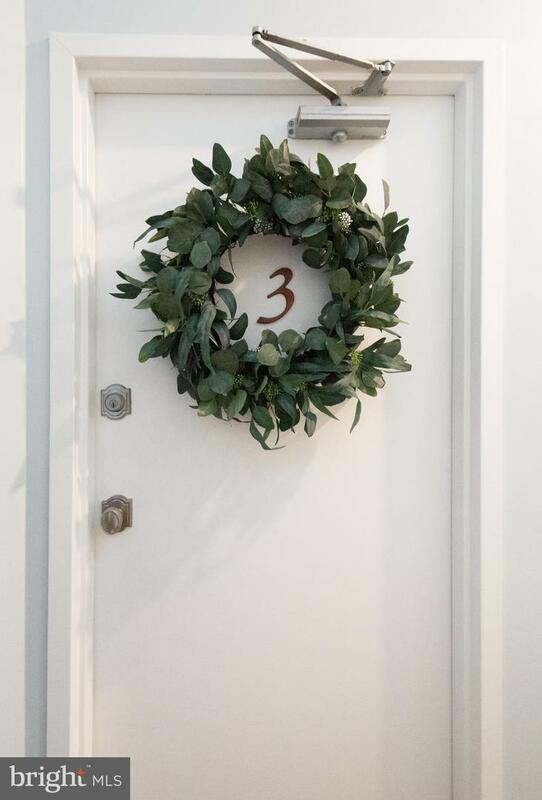 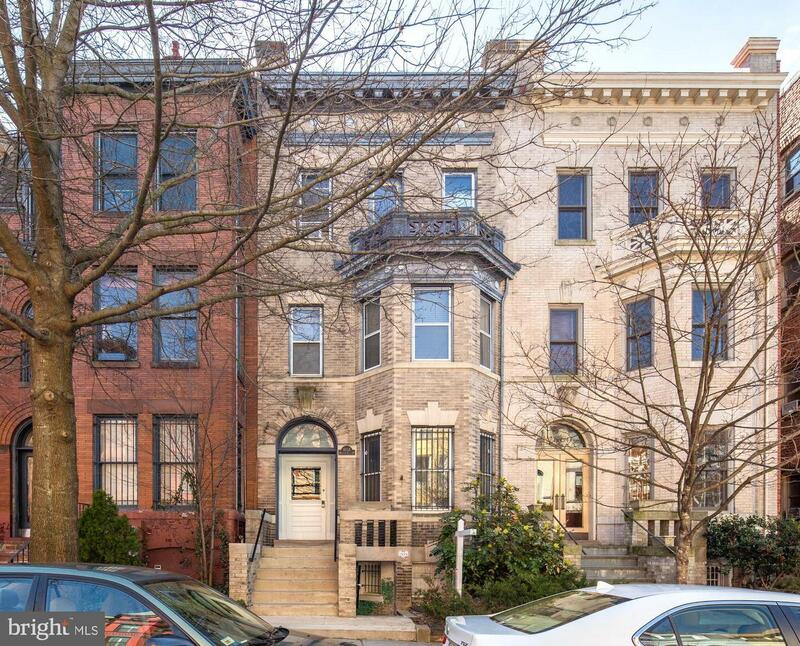 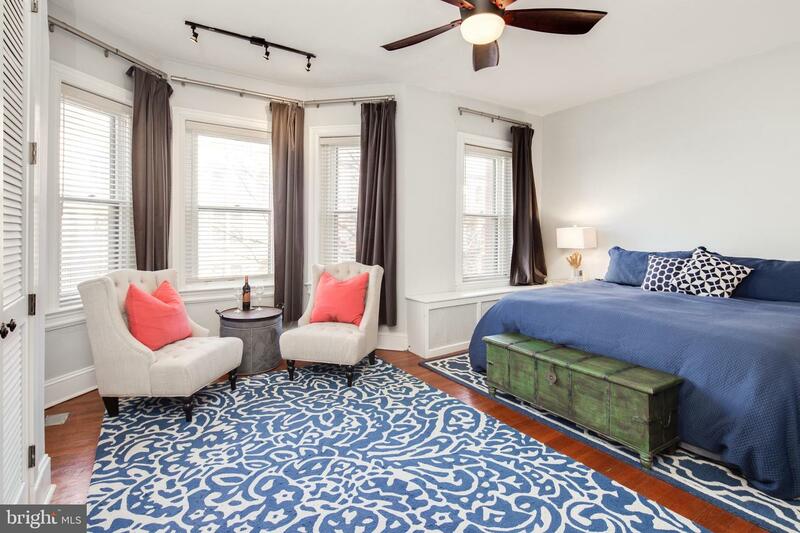 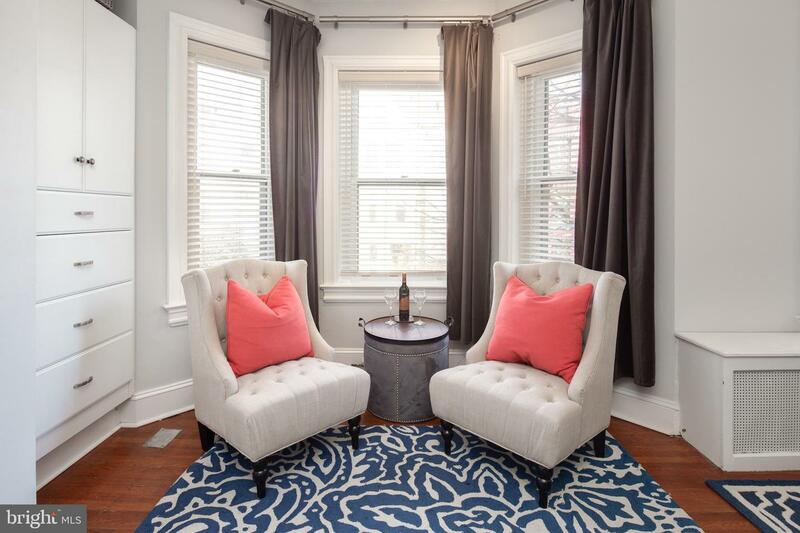 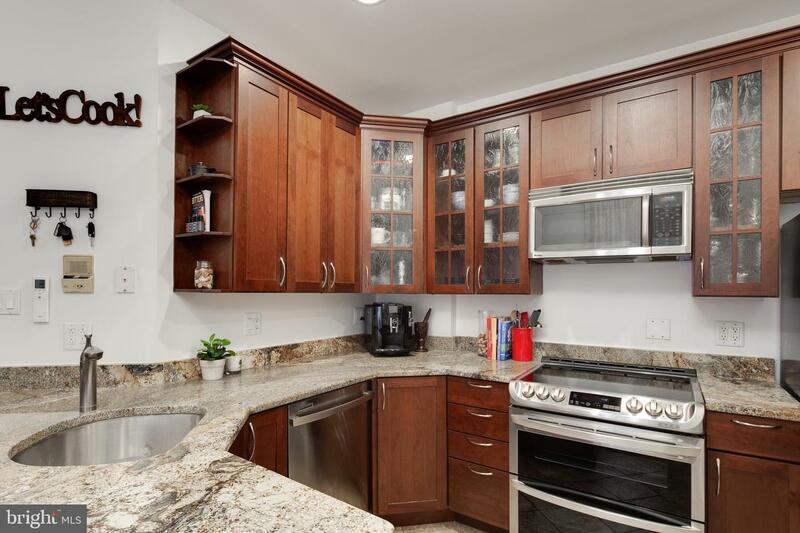 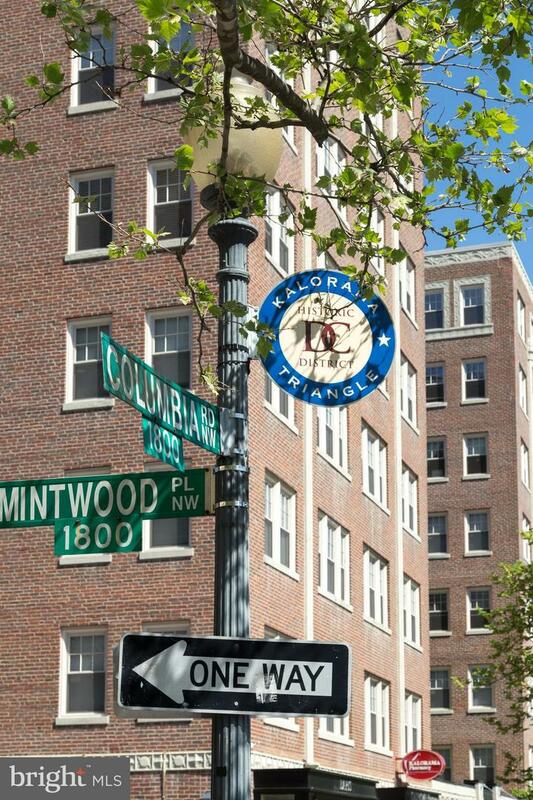 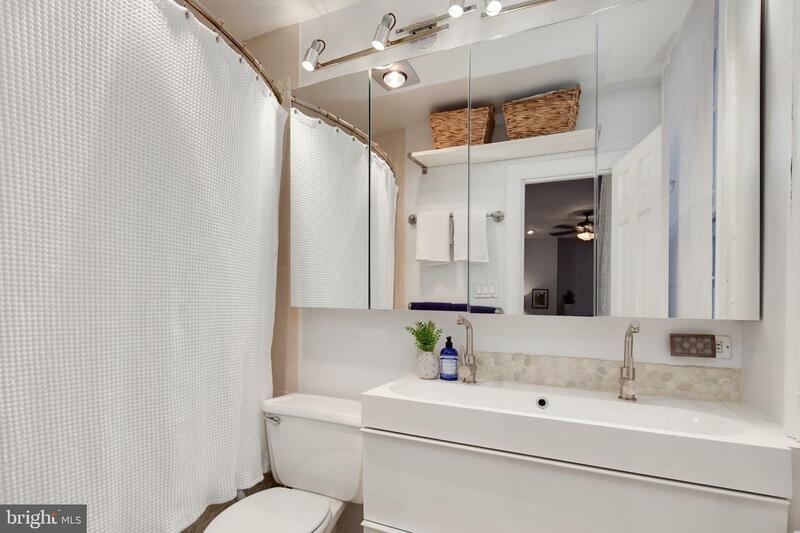 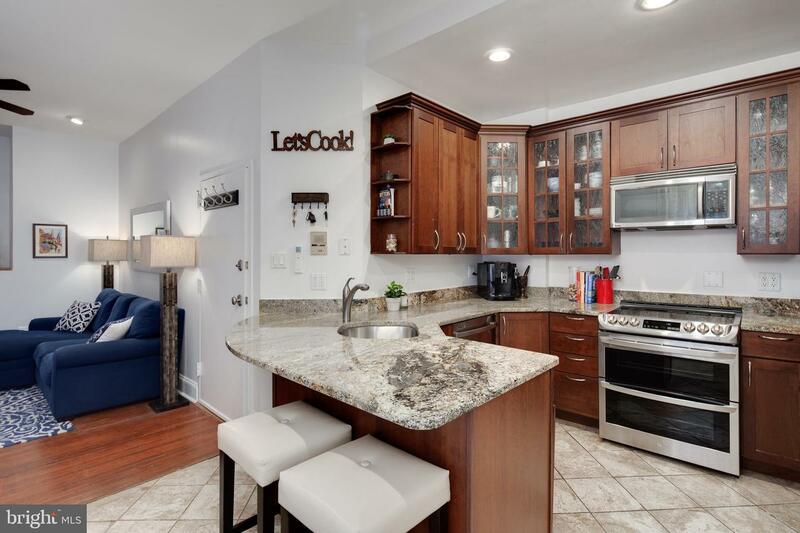 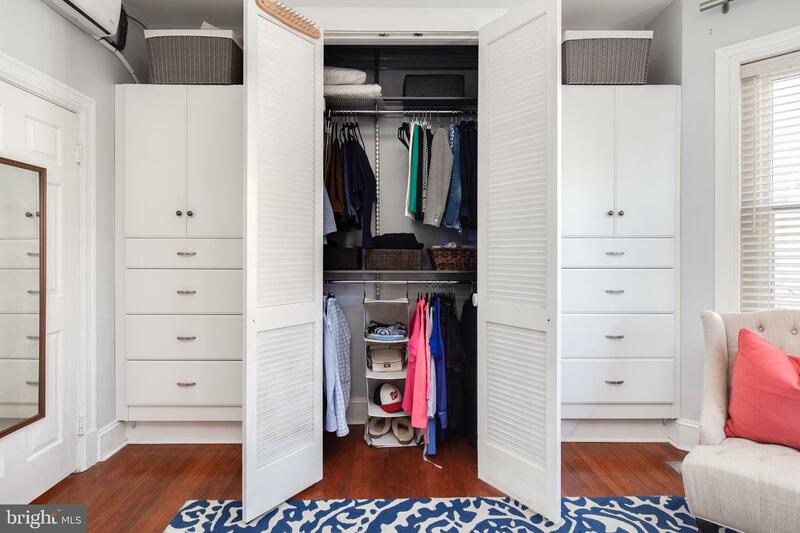 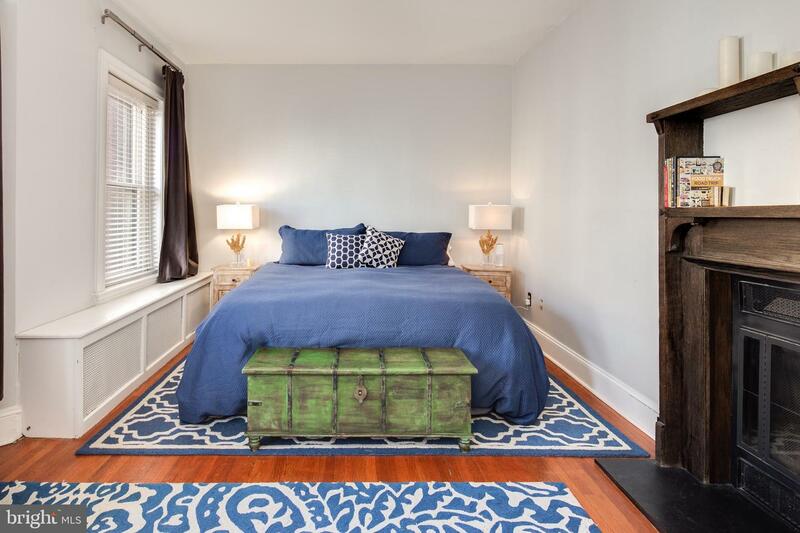 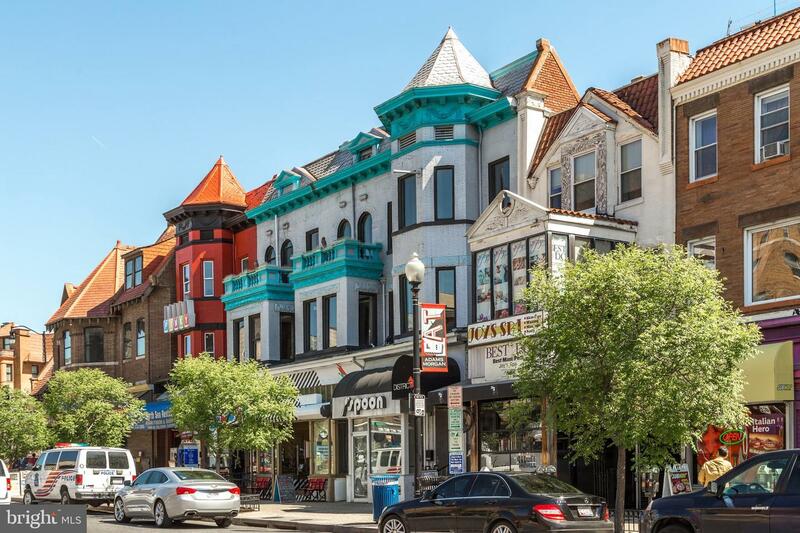 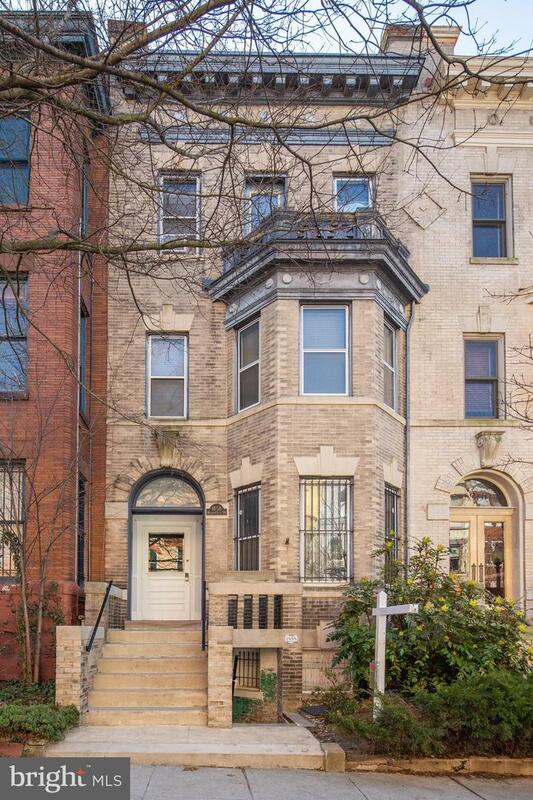 PREMIUM location next to Kalorama Park and Adams Morgan!